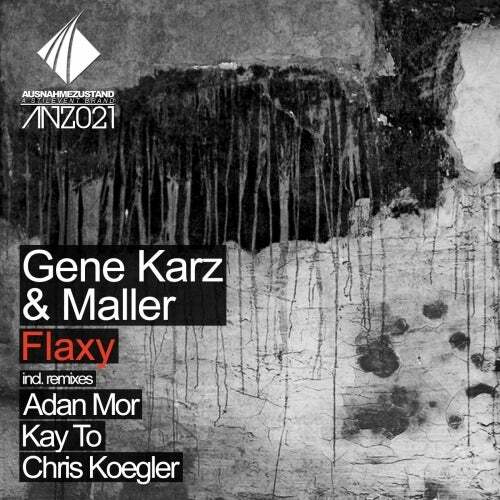 THere we go with another strong EP from "Gene Karz & Maller". This time they come along with remixes from Adan Mor, Kay To and Chriz Koegler. You can expect a hard, roarring and powerful techno release.